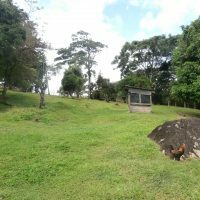 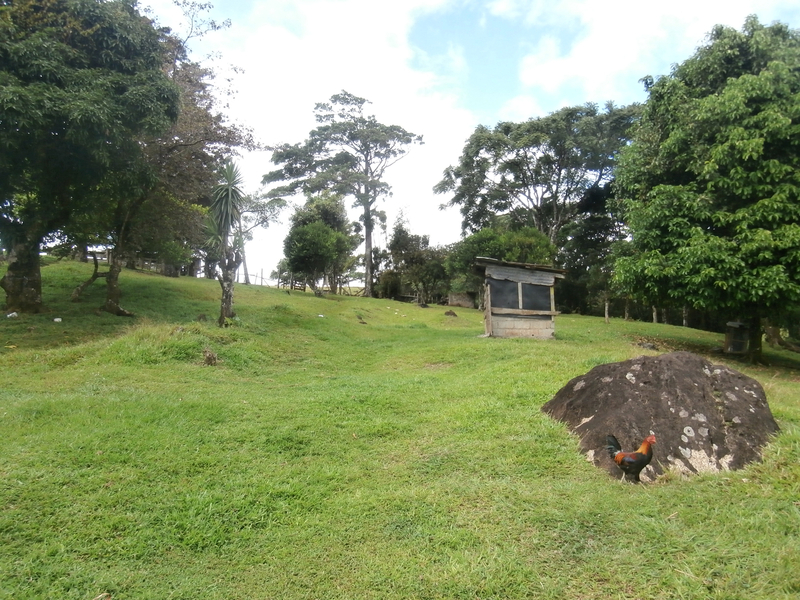 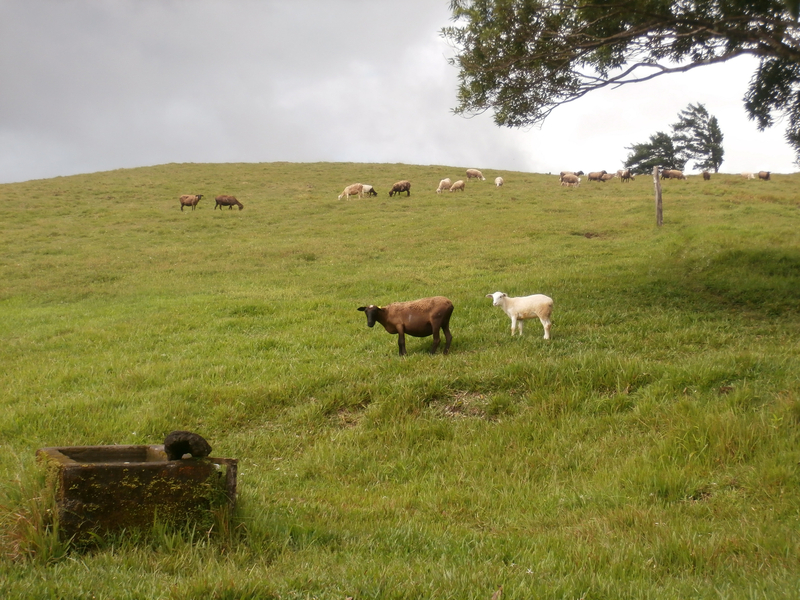 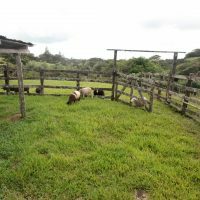 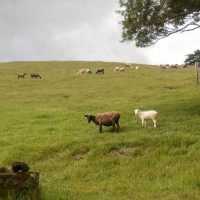 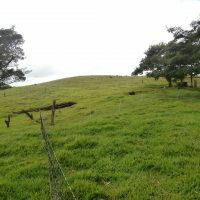 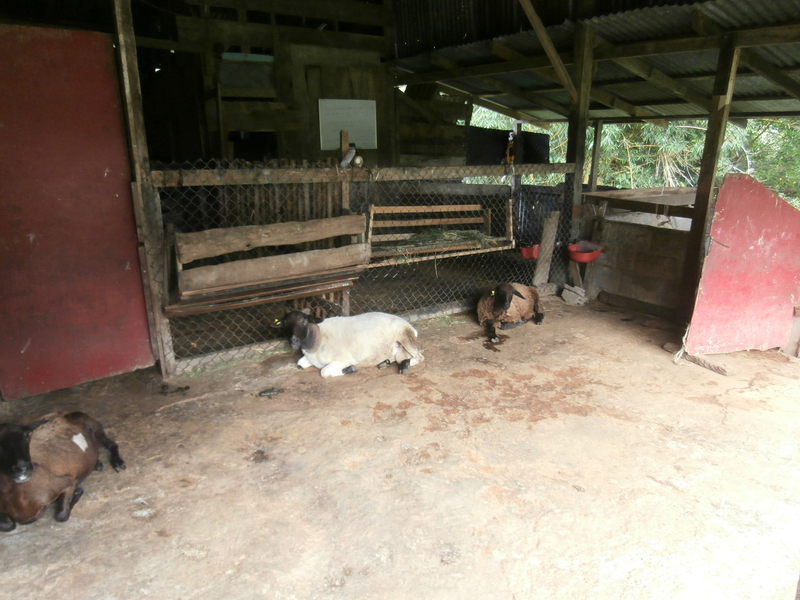 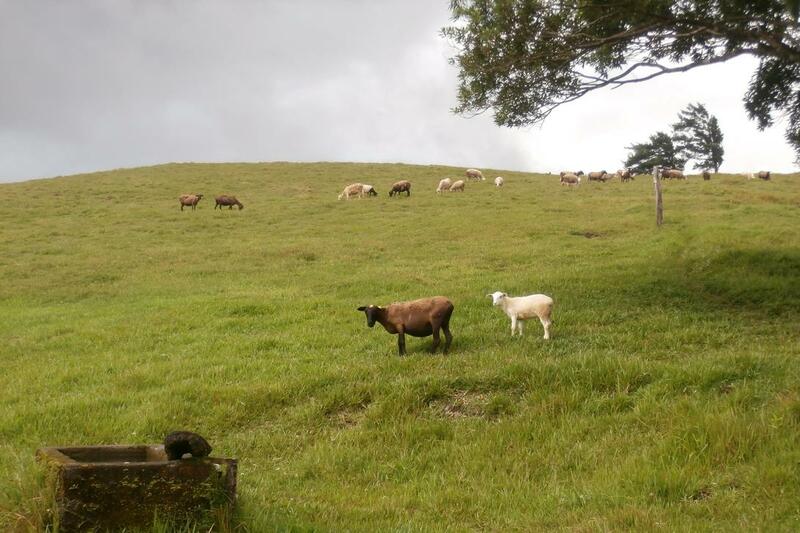 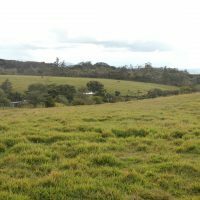 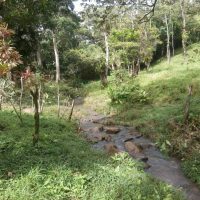 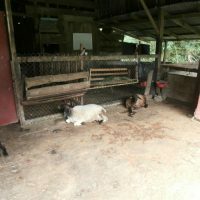 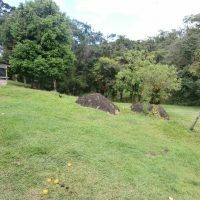 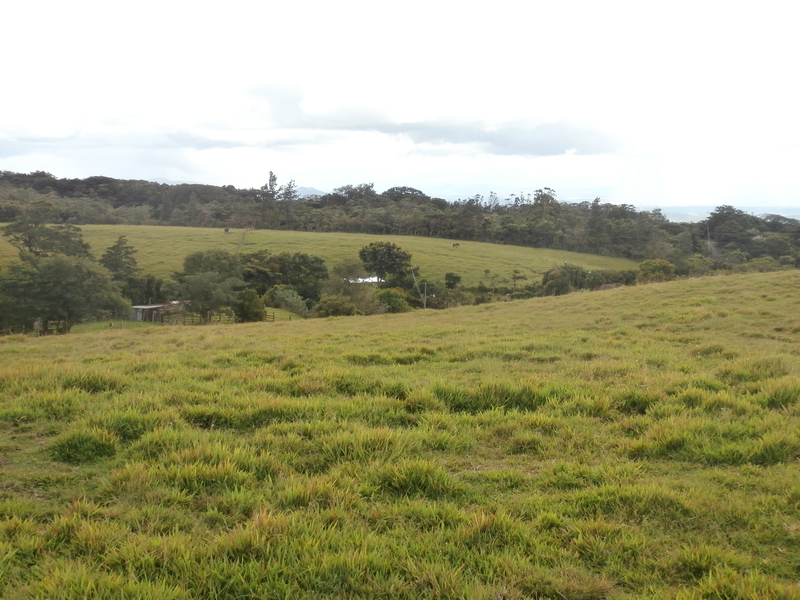 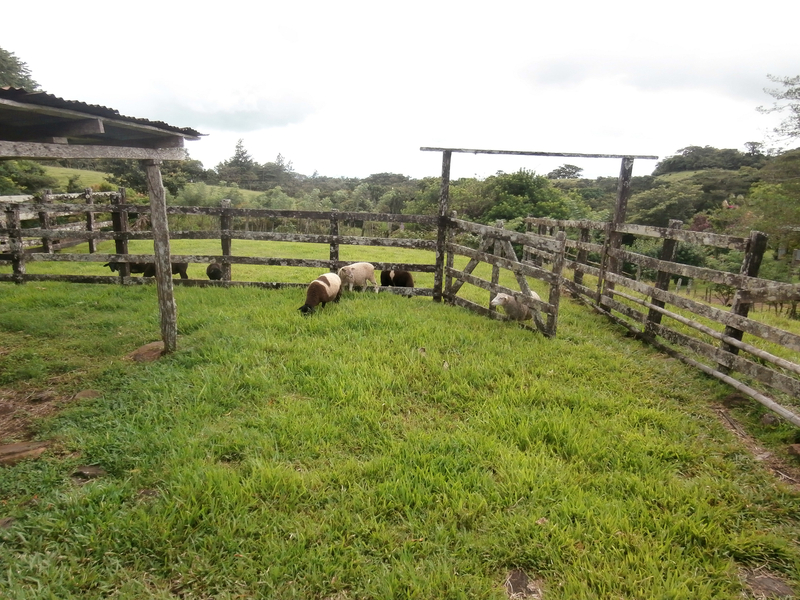 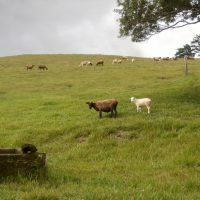 12 acre (50,000 m2) organic sheep farm on the slopes of Volcan Tenorio. 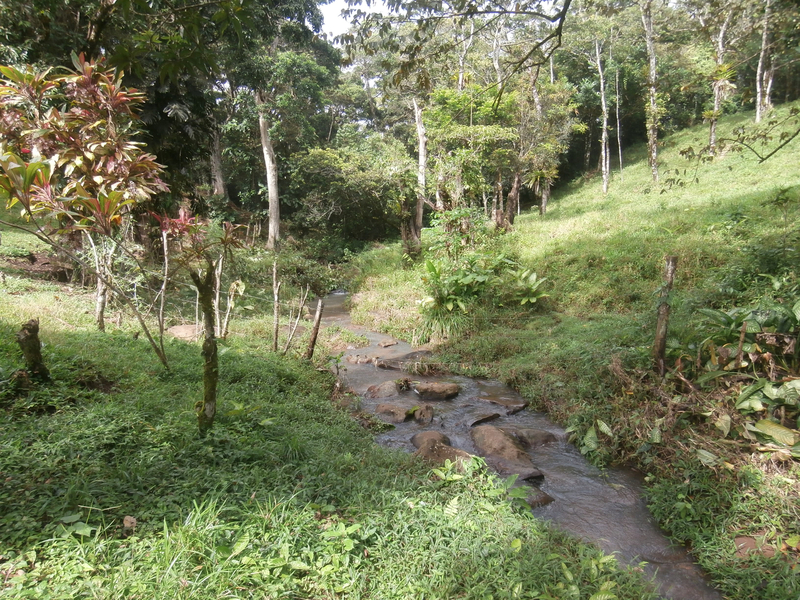 Picturesque piece of land gently sloping and being bordered by a good dirt road on one side and a year-round clean mountain river on the other. 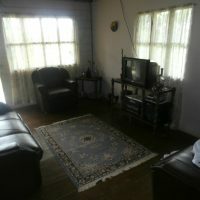 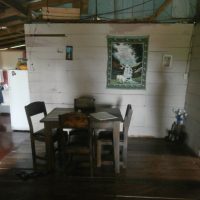 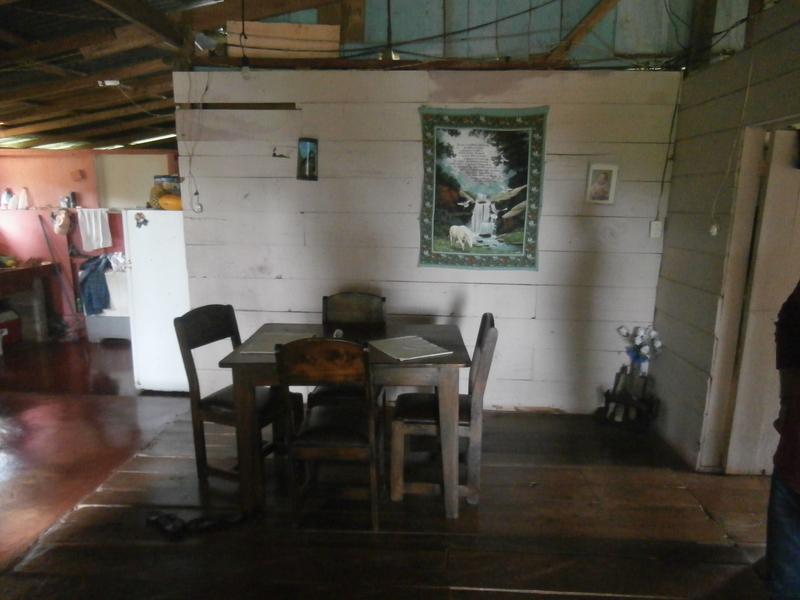 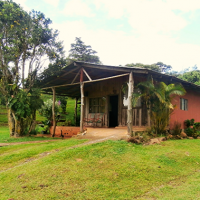 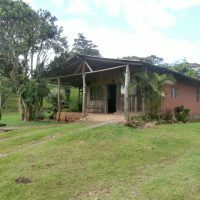 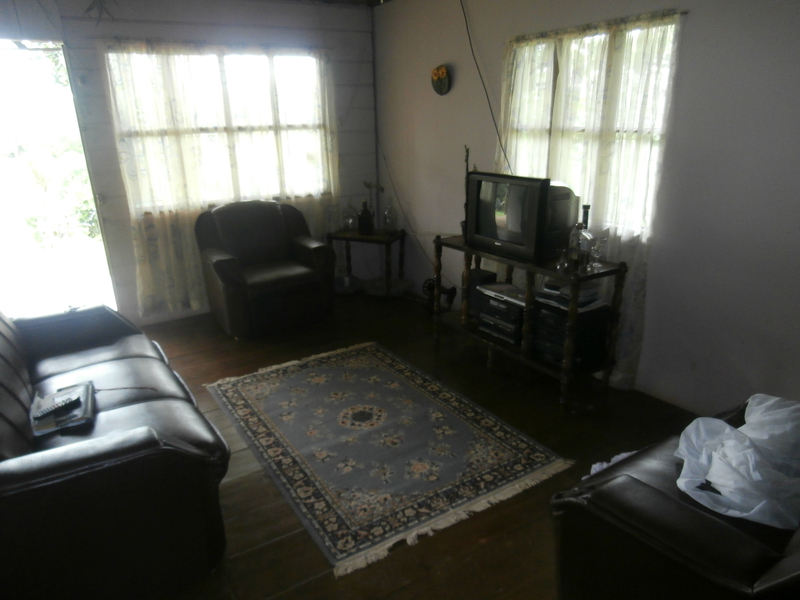 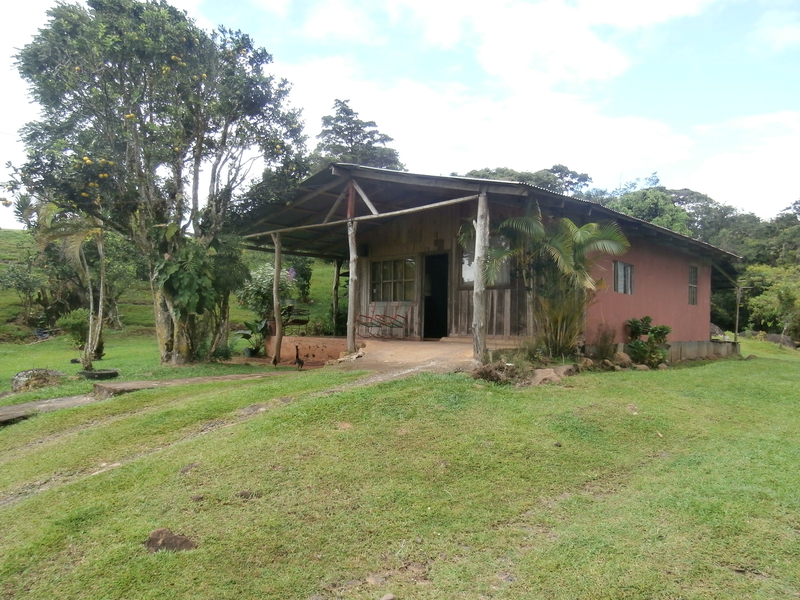 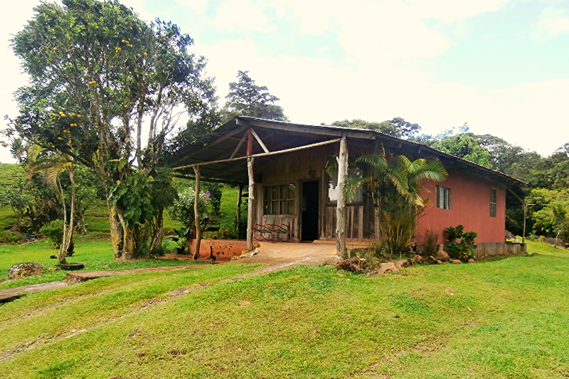 There is an old Tico home which could be either upgraded, or used as a storage or similar when the new house is built. 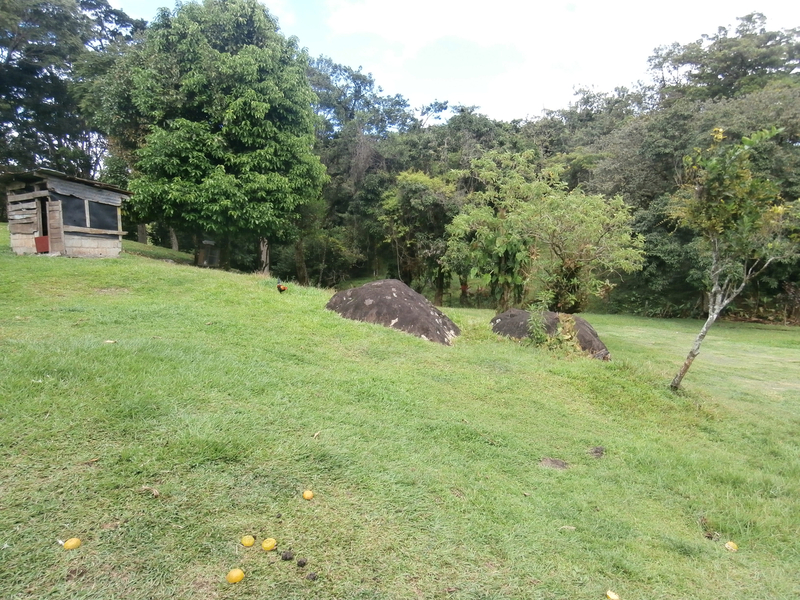 Elevation is about 1000 m above the see level there is a fresh air and very pleasant climate year-round. 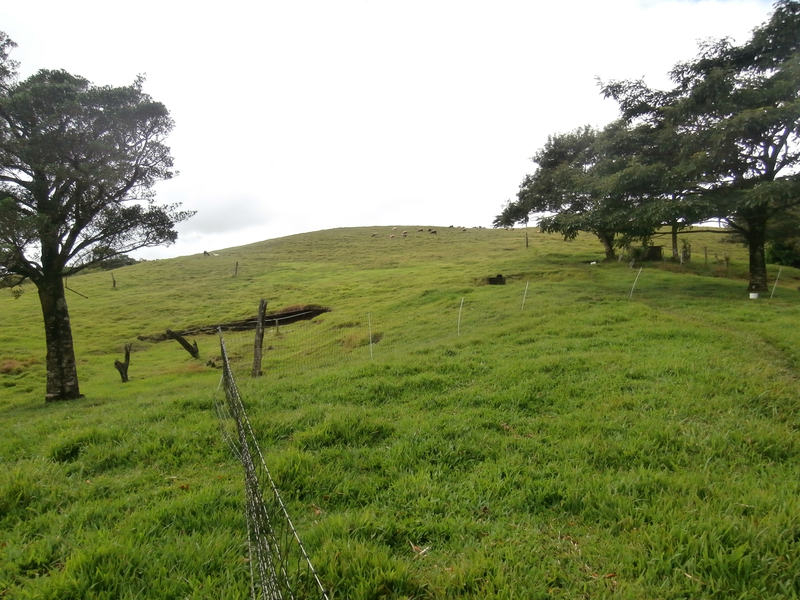 The peak Volcan Tenorio right above your head and volcanos Miravalles and Rincon de la Vieja nicely visible as well.